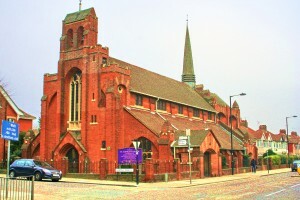 St. Aldhelm’s Church is on the corner of Silver Street and Windmill Road, Edmonton, London, opposite Millfield Theatre and Arts Centre. Buses running down Silver Street are: 102, 144, 34, W6. Buses 444 and 491 serve North Middlesex Hospital, which is approx 15 minutes walk. 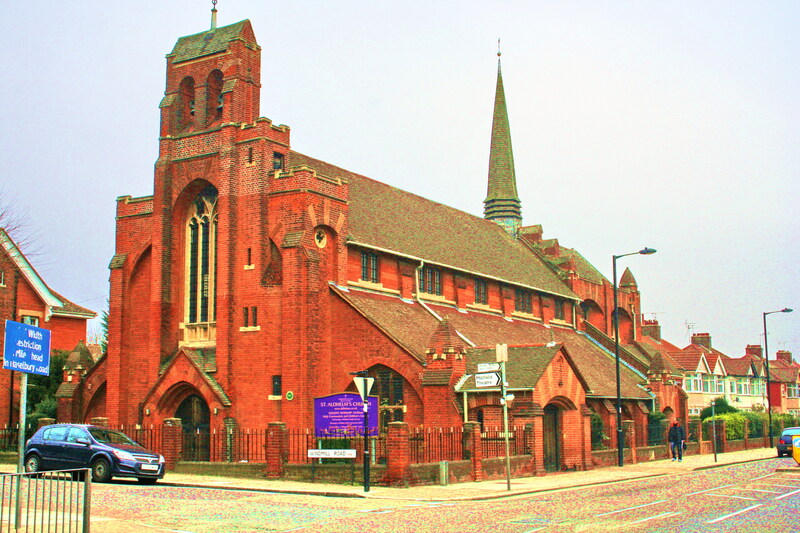 Silver Street is the nearest train station, with the closest underground stations in Turnpike Lane (444) or Wood Green (144).